SMU students are a really sad bunch when it comes to mealtimes. 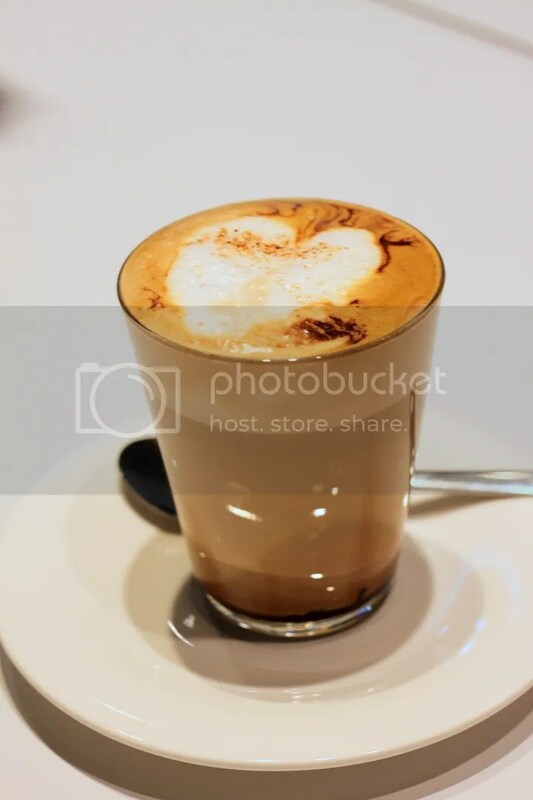 Normally, it’s a choice between the overpriced and crappy Koufu at the school basement, the Kopitiam opposite school or the student-run cafes. So when an affordable cafe serving more than decent food opens shop just opposite Timbre, it’s definitely a cause for celebration and joy for us deprived students. With a seating capacity of around 20 pax, it’s not a big place and is rather hidden from public eye but when I was there on a Sunday afternoon, business was brisk and I have no doubt that once summer is over and term starts again, Soho7 will be swarmed with students. Priced between $3 to $6 depending on the type and size of caffeine boosters chosen, it’s a cheaper alternative to the larger coffee chains. Yet quality is supposedly uncompromised, as Soho7 roasts their coffee beans every 2 or 3 days for a fresher and more fragrant brew. 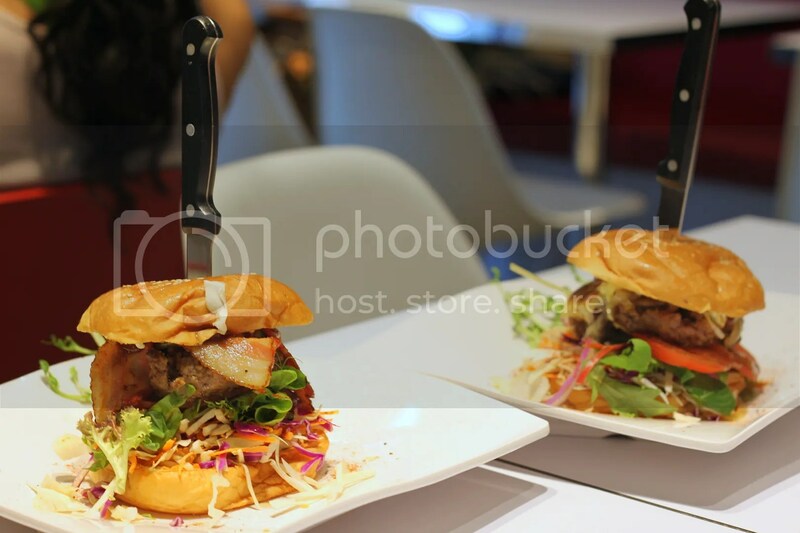 On the left is their signature burger, the Soho7 Best Ever Burger ($9.70) is more or less their basic Delish Burger ($7) with additional toppings of Egg, Bacon and Swiss Cheese. Now that I mention it, I think they might have missed out on the egg for my burger! Nevertheless, I really enjoyed the burger, especially because of the bacon and BBQ sauce which tastes really home-made. And on the right is the PattyMelt Burger ($7.70) which is a Delish Burger with melted Swiss Cheese. I do recommend sticking to the Soho7 Best Ever Burger though, as the bacon is a crucial ingredient in elevating the taste factor. Apart from the burger menu, Soho7 also offers an all-day breakfast menu. 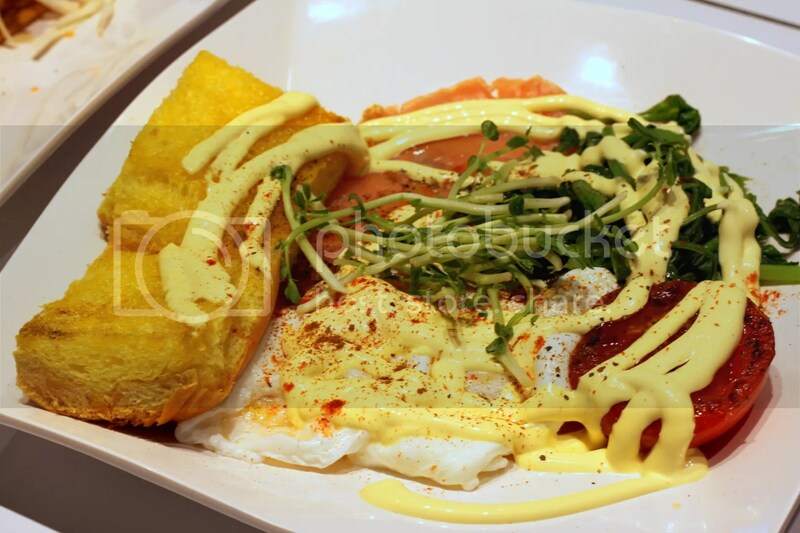 The Tassie Benedict ($14.70) consists of 2 poached eggs, smoked salmon, spinach, toast smothered by Hollandaise Sauce. For the eggs, it was ever so slightly overpoached with the yolk not as runny as it should be. I do love the toast, and the creamy Hollandaise though not very rich, made up for it with sheer volume. It’s a pretty decent Salmon Benedict, and I feel it’d be best shared with a friend to avoid the risk of any “gelat-ness”. On a side note, there’s a cool camera shop a few shops away from Soho7. Do visit it too because it’s really quite interesting with many cool looking cameras. 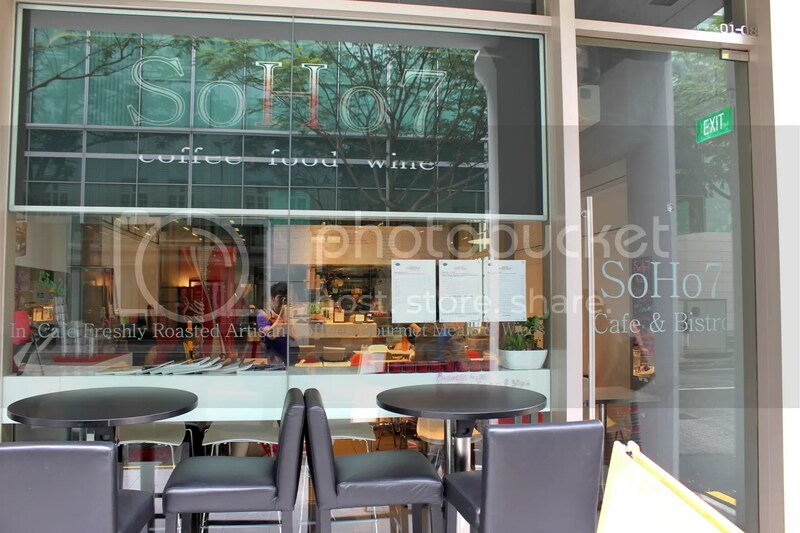 Anyway, a mutual friend of mine and Soho7’s boss told me that Soho7 is planning to set up another outlet to replace the 7-11 shop in the basement of SMU / Bras Besar MRT. Let’s all wait in anticipation for that, shall we? Categories : All YumYums in my TumTum, Brunch, City Hall, Coffee, Cuisine Type YumYums, Location of YumYum, Western, Yummy!